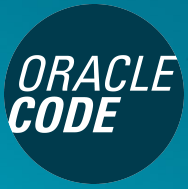 Today was Oracle Code : Bengaluru. The event was really busy. 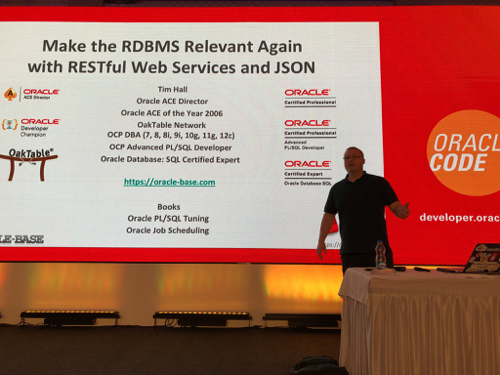 I had a slot before lunch and once everyone filed in it was standing room only for my Make the RDBMS Relevant Again with RESTful Web Services and JSON session. After the session I spent hours chatting to people and posing for photos. I had a lot of questions about ORDS, so I opened my laptop on a counter surface and talked some more, answering questions by working through articles I had written. It was really good fun. I had a short break, to record a video for the event, then it was back to chatting to folks. As a result, I didn’t get to see anyone else’s presentations, but these events are all about getting us together and enthusing about the technology, so it didn’t matter. Before I knew it the event was over. I hope everyone had a great day. I know I did. 🙂 Thanks everyone for coming along, being so enthusiastic and coming to speak to me. 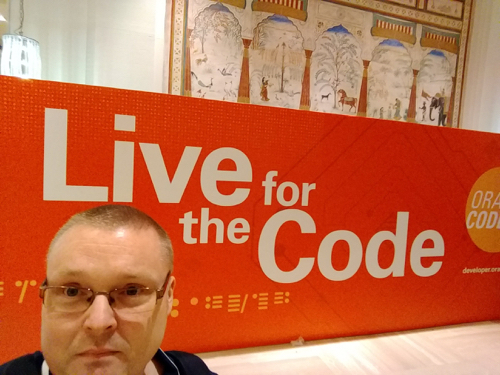 🙂 Thanks to the Oracle Code crew for putting on a great event and inviting me to it. 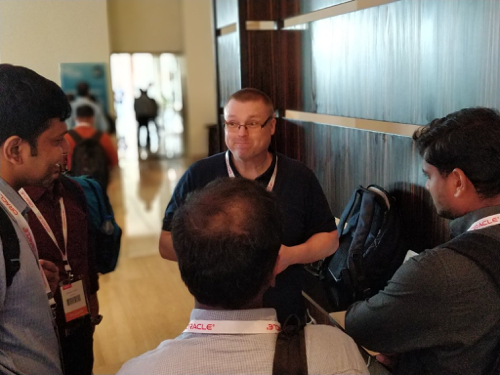 Thanks to the Oracle ACE Program and the Oracle Developer Champions program for letting me be involved in these events. 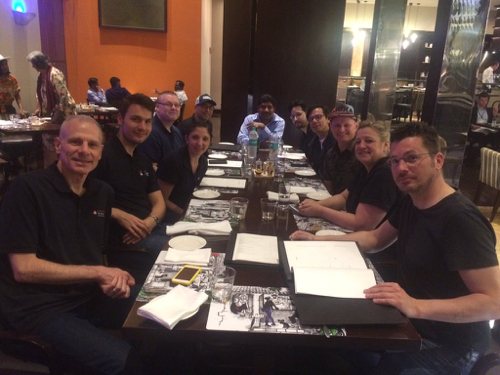 After the event I went over to meet with the Oracle Code crew and Developer Champions to get some food. After eating far too much and saying my goodbyes it was back to the hotel to get some sleep before the flight home tomorrow! Thanks you all and see you all soon!